10 Fun and Enriching Fall Curriculum Theme Ideas! Are you in the process of planning your curriculum topics for the fall? Don’t know where to start? Let’s start with selecting your themes! Having a theme based curriculum is a great way to encourage the children to really get involved in the learning activities. In fact, having a theme helps to make the planning process much easier. Moreover, Fall is approximately 12- weeks long and in this blog post, you will find a theme idea for every week of the fall season. Moreover, I have implemented a theme based curriculum for about 11 years and I have discovered that children love to have fun while learning, especially if there is a fun educational theme. Before I share the following theme ideas with you, I want to share this with you……Your Curriculum theme should be visible in your learning environment and this includes the: block, reading, science, dramatic play, music sensory and manipulative areas/centers. If your home daycare does not have centers, I suggest that you discover how to create centers in the Family Home Child Care Empowerment Club! The first week is free and introduces you to centers. Join now! Center Owners- The themes below are a great way to enhance your curriculum theme and also provide your teachers with some new theme ideas. 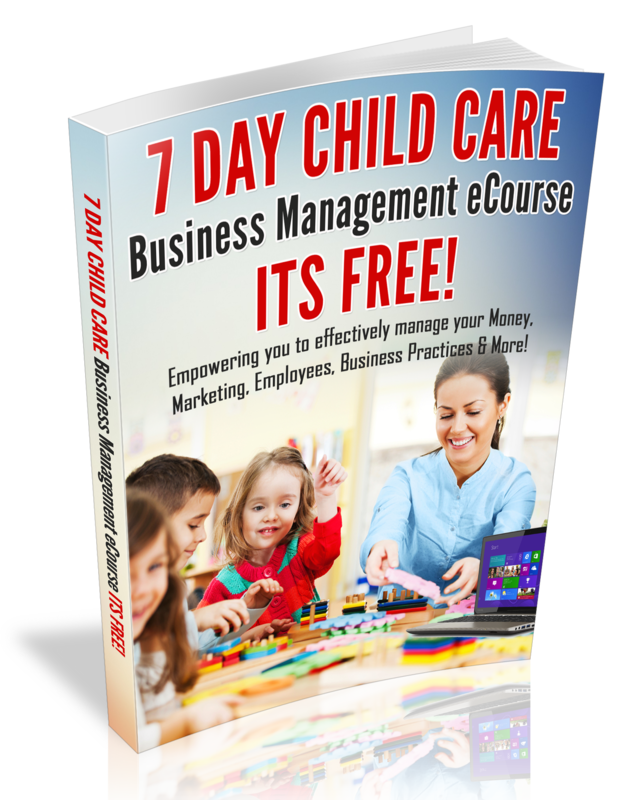 Be sure to Join the Child Care Business Discussion and follow the blog post on Facebook! I look forward to reading your thoughts about this blog post. Also, feel free to share more theme ideas. Thanks for all that you do for young children! Follow me on Facebook and on Twitter! According to Cathy Abraham, author of The Learning Foundations Curriculum, just the mere word ” Wood Working” strikes fear in the heart of many of the most competent of caregivers, and conjures up images of a child approaching us, crying, with a bleeding finger, or a child hitting another in the head with a hammer. Children can be taught to utilize the woodworking area appropriately and learn to respect tools – just as in any other area in the classroom. For children ages 4 years and older, the benefits and the learning associated with this activity far outweigh the potential for problems, if implemented and supervised correctly.